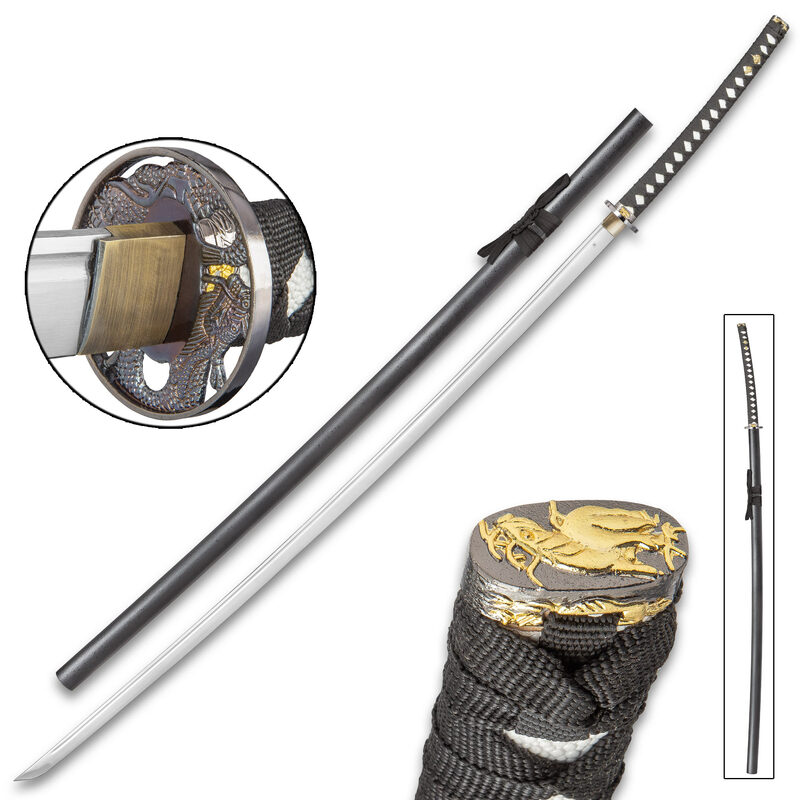 Japanese Odachi Samurai Sword | BUDK.com - Knives & Swords At The Lowest Prices! 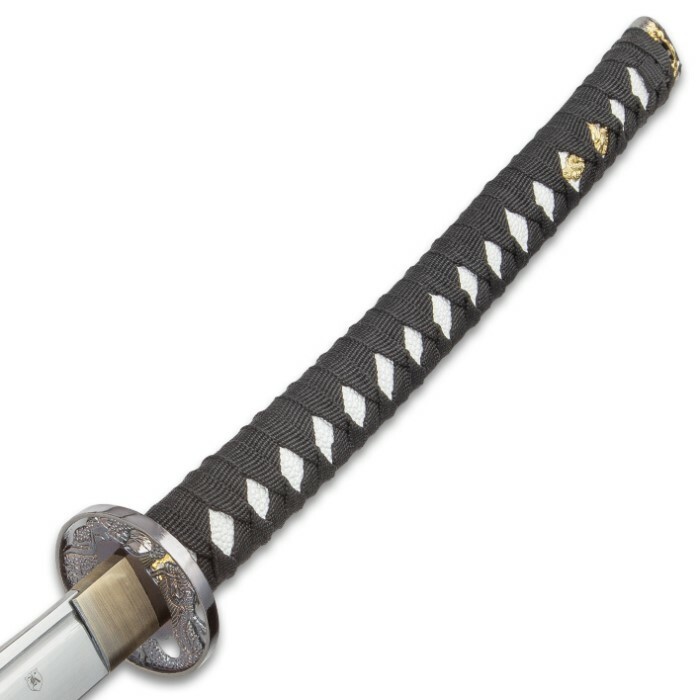 This Japanese odachi sword was carried by foot soldiers as a weapon against cavalry, and could only be used in the open and not while inside or in close ranks due to its length. 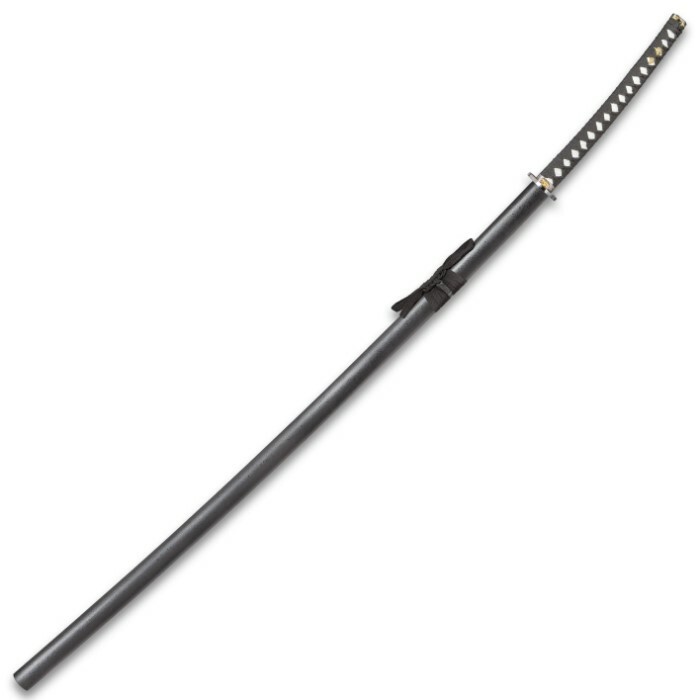 Measuring 65 1/2" overall, this odachi-style sword features a cord wrapped hilt that is longer than a katana hilt to allow for two-handed wielding.